In related news, Grimm’s still on. 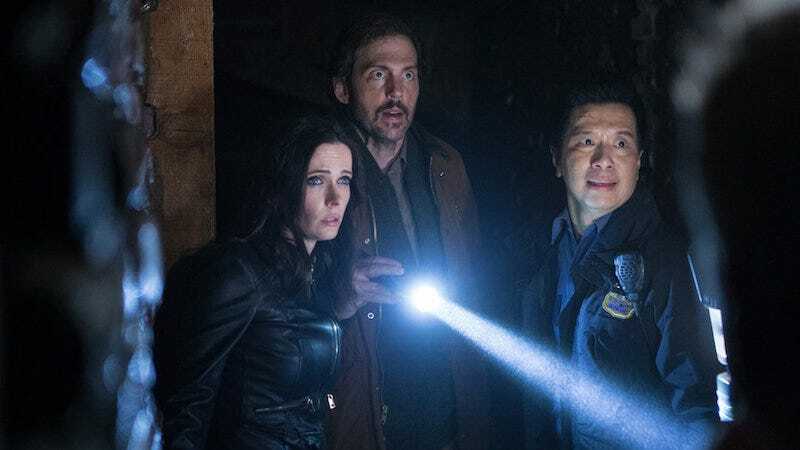 That’s not meant to be a shot at the show, by the way, I’m literally shocked to discover that Grimm managed to reach a sixth season. Grimm has apparently done very well in the Friday death slot, which is an impressive feat. Anyway, it sounds like the writers knew that the axe would be falling soon, since the season five finale was called “The Beginning of the End.” The announcement that season six would only be 13 episodes long was probably a clue as well. At least it gets to go into this season knowing it will be the last, and planning its end accordinging. I’m liking this trend of shows getting a season that everyone knows is the final one—it gives everyone a chance to finish things up and go out on their own terms. It’s much better than either limbo or a sudden cancelation.